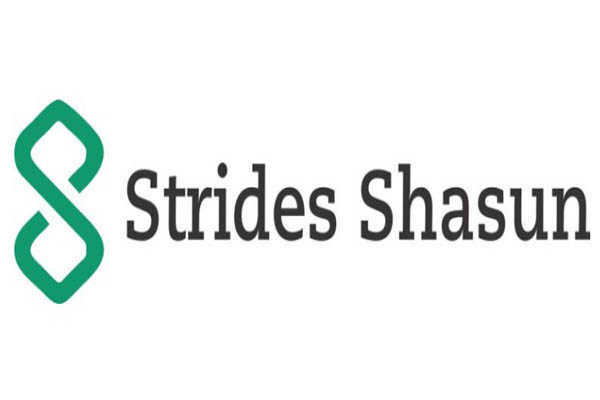 BizNextIndia: Pharma major Strides Pharma Science Limited (Strides) today announced that its step‐down wholly owned subsidiary, Strides Pharma Global Pte. Limited, Singapore, has received approval for Triamcinolone Acetonide Cream USP, 0.025%, 0.1% and 0.5%. from the United States Food & Drug Administration (US FDA). The product is a generic version of Triamcinolone Acetonide Cream of Mylan Pharmaceuticals Inc. According to IQVIA MAT data, the US market for Triamcinolone Acetonide Cream USP, 0.025%, 0.1% and 0.5%. is approximately US$ 55 Mn. The product will be manufactured at flagship facility in Bangalore and will be marketed by Strides Pharma Inc. in the US market. The company has 86 cumulative ANDA filings with USFDA of which 56 ANDAs have been approved including 12 approvals received in FY 19.